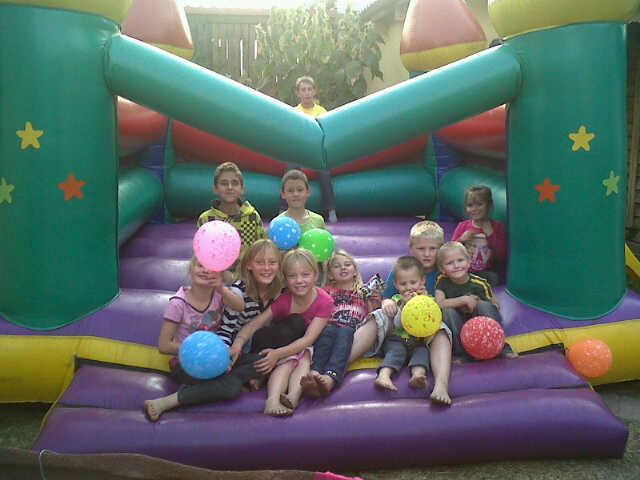 Our Business is renting out Jumping Castles, Slippy Slides, Bubble Machines, Kiddies Tables and Chairs, Linen and Draped Gazebo’s. 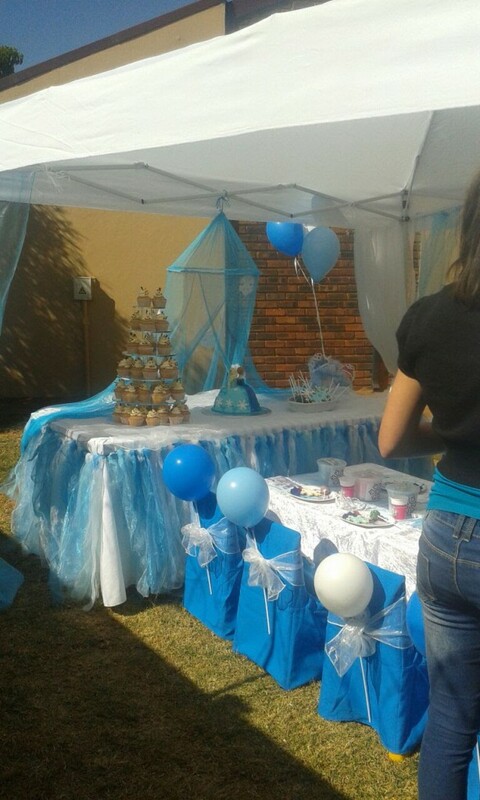 We are a small family based business located in Impala Park Boksburg. We operate in and around Boksburg, Benoni, Kempton Park and surrounding areas. Our delivery and collection is very popular with all our customers as it gives you more time to finish all your last minute preparations. 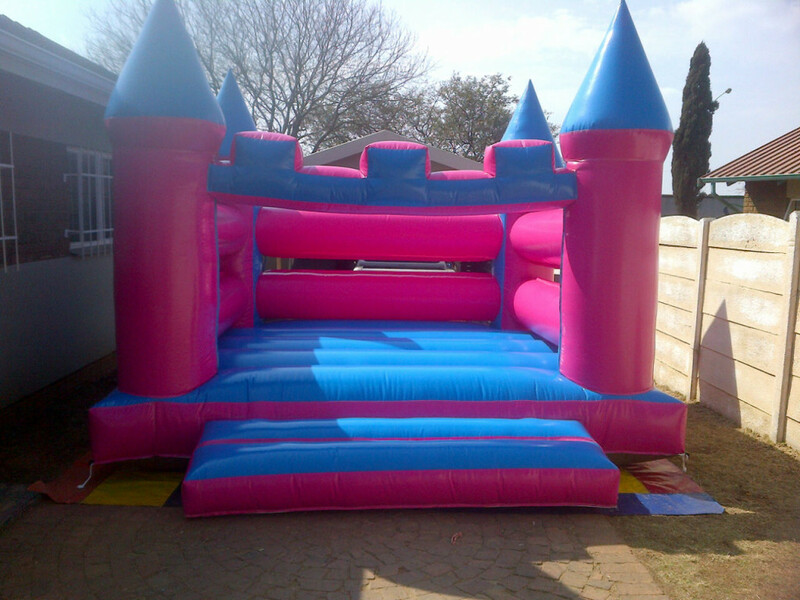 Delivery and collection within a 10km radius of our location is free when you have booked a Jumping Castle. For deliveries and collections outside the 10km radius will be charged extra. Available for School Fun Days and Church Fund Raising to sell Snowcones, Candyfloss and Popcorn.